Sian Gibson from Peter Jackson The Jeweller Carlisle is about to tell you all how to find The Perfect Engagement Ring. There is also a cheeky little voucher that you can download and print out to take to the store when you do! Or just save this blog to your bookmarks to show the amazing team! So you have fallen head over heels in love with your perfect partner and have made one of the biggest decisions of your life to ask them to spend the rest of your lives together. 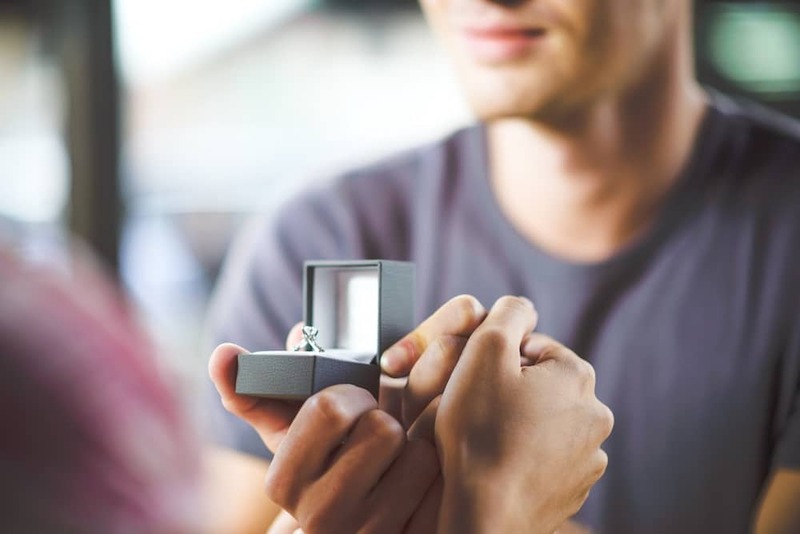 After asking for your beloved parents’ consent, if you stick to traditions, the next thing you need that ring to ask the all-important question! 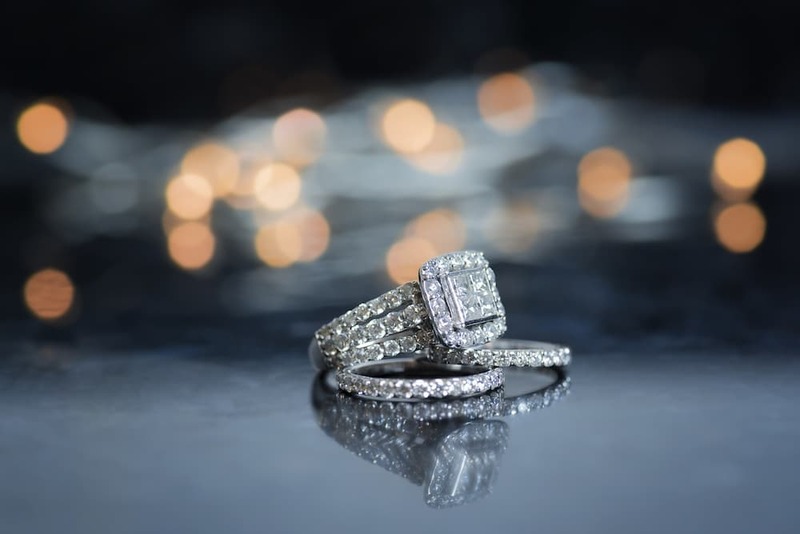 Picking an engagement ring can feel like a daunting task but with the right help and guidance, it can be a very fun and exciting experience. You could get your friends and family involved too, make it a day out and have a celebratory lunch when you have found the right one! 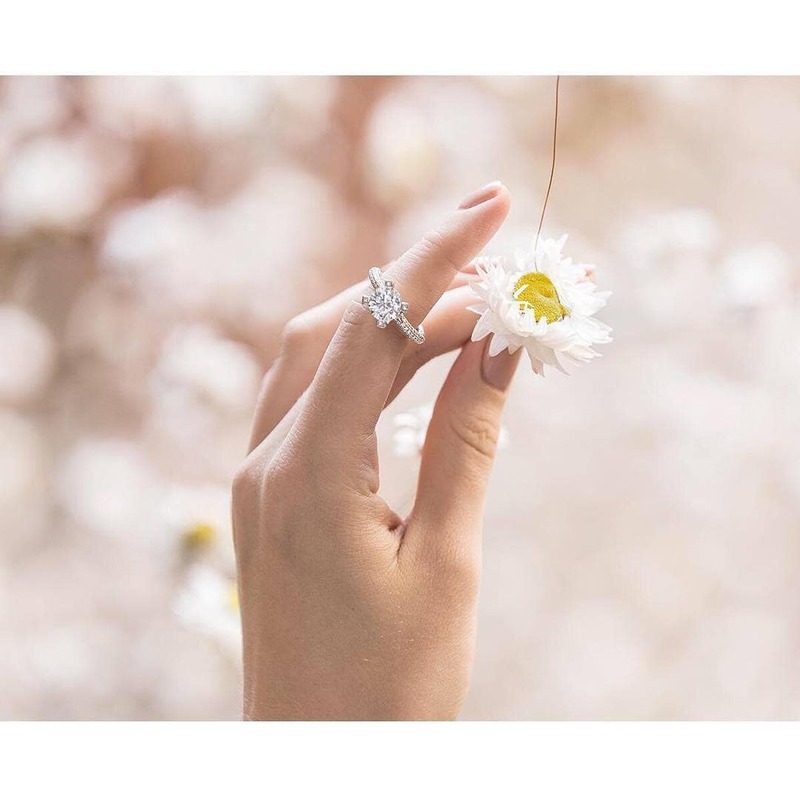 I have combined some useful information and frequently asked questions that we hear when talking to our customers, when purchasing their engagement ring and I hope this inspires you and helps you choose the right one. What is an engagement ring? An engagement ring is any ring used when proposing to your potential spouse or a ring worn on the fourth finger of the left hand. 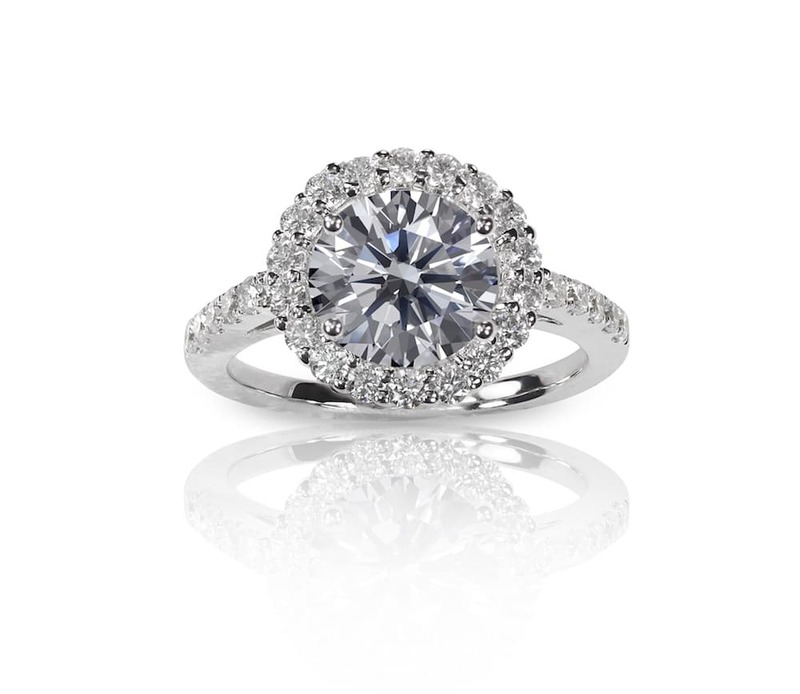 As everyone’s tastes and styles are so different any ring can be classed as an engagement ring. I have even known customers buy gifts like watches or jewellery as an engagement token because a ring is not suitable for that person. The first engagement rings recorded in history were from ancient Roman times. Over time the classic styles from each era have changed but the meaning of commitment never has. Our most popular is the classic single diamond solitaire ring, but we offer a wide variety of different cuts and colours of diamonds. We also offer a variety of vivid coloured gemstones, cluster rings or bands set with or without precious gemstones. We can spoil you with our extensive collection. The easiest way to find out what we want is when we drag you to our favourite jewellery shop and point out exactly what we love! If your partner is more subtle about letting you know what they like, you could look at their current jewellery pieces and do your research. Ask yourself the following questions about your partner. What colour metals do they wear? Delicate or heavier pieces? What is their career or lifestyle? Or ask their friends or families! Do your research, use social media to see what images they like, for example, Instagram or Pinterest. This will help you narrow down what they might like and what will be suitable for them. Don’t be scared to be traditional and surprise them! You could pick something better than their ‘dream ring’ and much more perfect for them. However, if you are not planning a surprise you could visit us in the store or book an appointment with one of our experienced sales advisors. This way you can both take your time to look over our collection and pick the perfect item together. I have had couples pick a selection together and leave their partner to choose the final ring. Or not inform their significant other they are going ring shopping that day and just arrive at our store so there is still that element of surprise! We will help you in any way we can to make the moment and the item perfect for you both. We try our upmost to have everyone’s dream ring in our window but sometimes you may want something very individual. We can have anything designed and made by our bespoke jewellery team. They can use your Great Grandma’s sapphire pendant and your Mum’s diamonds and design a modern engagement ring they will cherish forever or perhaps a ring you saw your favourite celebrity wearing they can replicate it and to any budget. Anything is possible! Don’t worry if you do choose one and get it wrong, we will happily exchange any item bought from us providing it is still in the condition it was purchased. However, if you do get it right and it just needs adjusting in size, please pop back into the branch and we will have this arranged free of charge for you. Certificate – Holds all of the information above. These help clarify the worth of your diamond and explain what you are buying. A diamond is a natural gemstone formed under the earth so each one is individual. Each of the 5c’s are measured and graded very carefully. The colour and clarity are graded by a chart system. We use the GIA (Gemmological Institute of America) which is recognised worldwide. We can go into much more depth and detail when you visit us in store, as we will happily talk about jewellery all day long! Just remember, the above 5c’s are only used on natural diamonds. Coloured diamonds and gemstones are graded differently as they are valued for being stronger in colour. How much should you spend? The tradition is to spend three months wages but this was actually started by a fantastic advert campaign by a jewellery company many years ago. 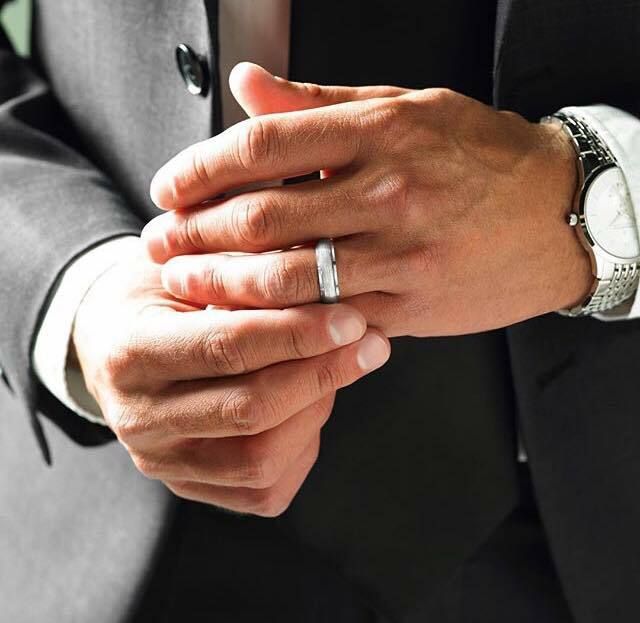 We can work within any budget and help you pick a ring with the right qualities to fit within it. If you do go over budget and want to spend more don’t panic! We offer Interest-Free Credit plans or you can leave an item with us and pay it off in instalments. I hope this information will help you on your exciting quest to pick the perfect engagement gift for your loved one! You are more than welcome to pop in to see us if you have any further questions. Just remember it is the thought and effort that counts. Now the proposal is down to you! To help you celebrate your very special occasion, you can print the voucher below from now until the 4th March 2018 and bring it into the store when purchasing an engagement ring from us, and you will receive a complimentary bottle of champagne! For wedding rings and further information on different metal choices please see my previous blog on wedding rings.